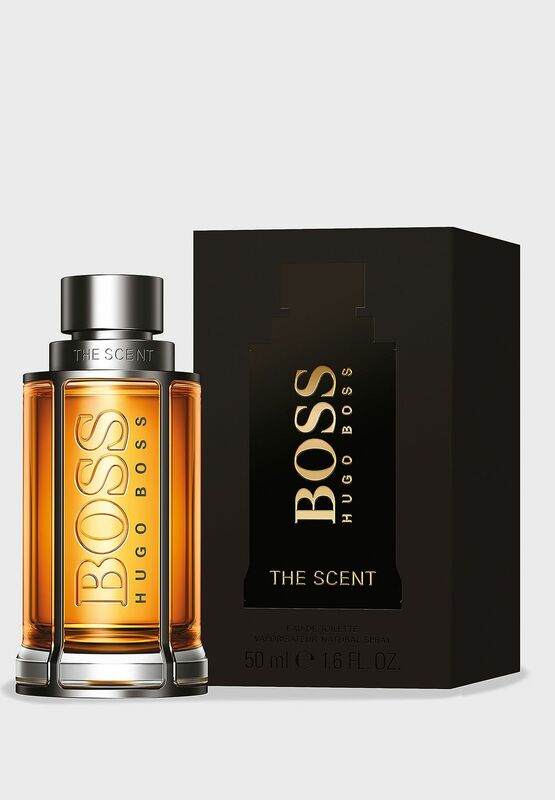 BOSS THE SCENT is the seductive Eau de Toilette for Men by BOSS Fragrances. 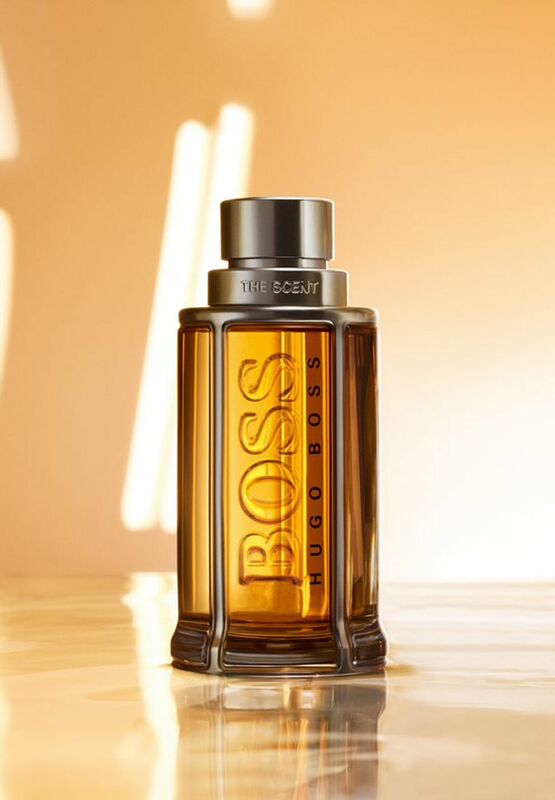 An irresistible fragrance that invades the mind and leaves an enduring mark. 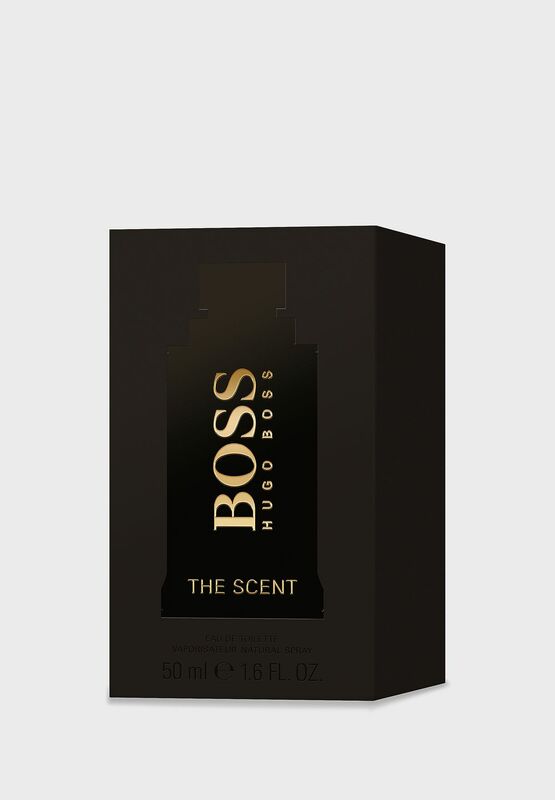 BOSS THE SCENT boasts an exclusive ingredient from South Africa, the aphrodisiac Maninka fruit which complex facets allude to rhum and passion fruit. 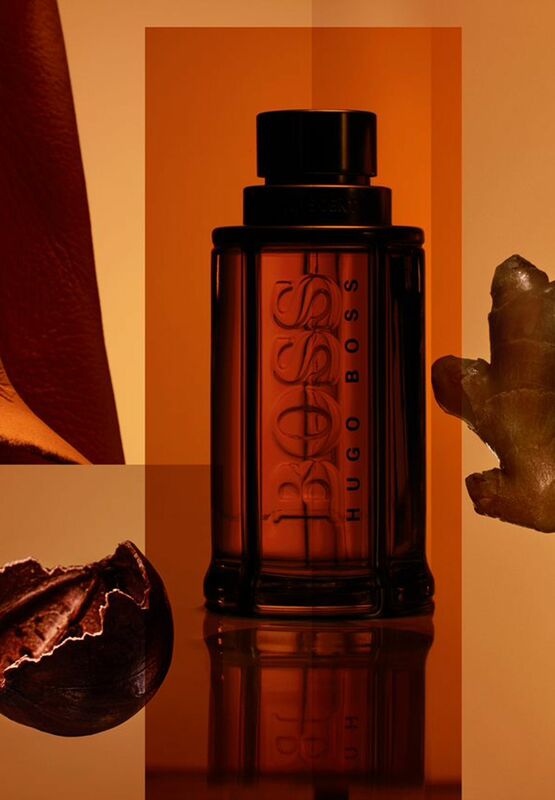 Set on a virile leather base, its effect is potent, original, never to be forgotten. The fragrance opens on the aphrodisiac and spicy freshness of Ginger which provides the man who wears it with a stimulating energy. In the heart note, the aphrodisiac exotic sweetness of the African Maninka fruit invades the senses. 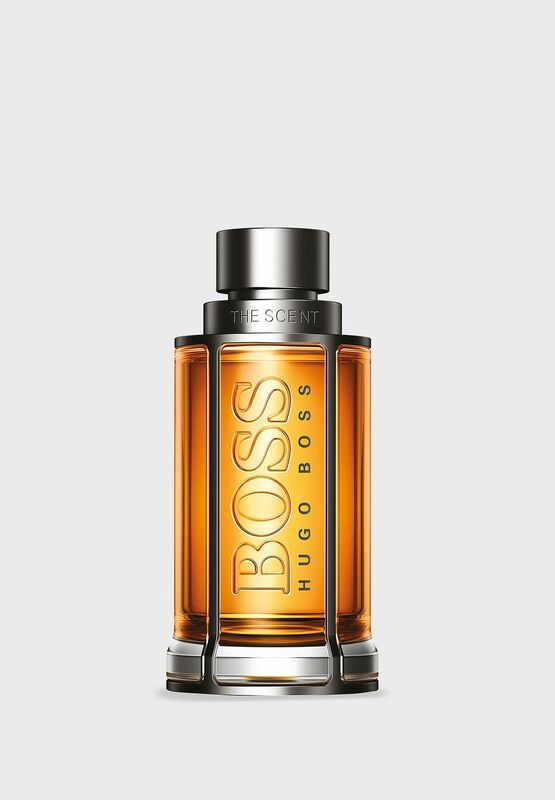 The smoky and addictive richness of leather adds a lingering seductive warmth to the base note and conveys pure, magnetic masculinity. The flacon presents an evocative amber juice, set in a silver cage, as if capturing the spirit of seduction before it unleashes its dynamic power.